A man who pleaded guilty to illegally possessing firearms was sent to prison last week as part of a sentence handed down in the Champaign County Common Pleas Court. Jacob M. Heyder, 26, received a two-year prison sentence along with an additional 730 days in prison during a sentencing hearing Friday. Heyder pleaded guilty to one count of having weapons while under disability, a third degree felony, with a one-year firearm specification in March. When the resident arrived at the police station, he showed texts from Heyder and photos of Heyder holding two long guns, a small revolver and a long gun. Other photos showed Heyder with swords, knives and other weapons. 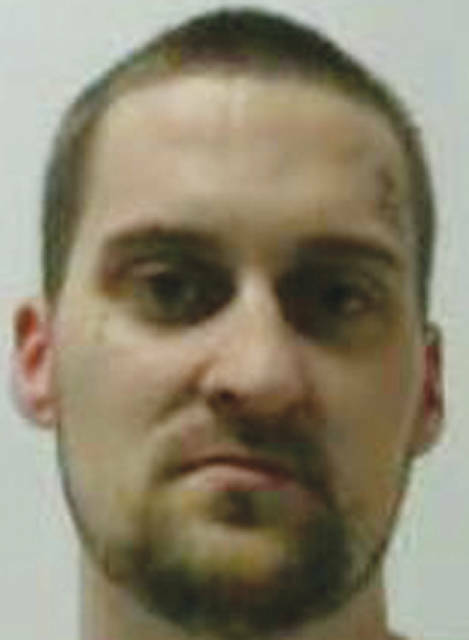 While the two-year prison sentence was for the having weapons while under disability charge, the additional 730 days was imposed by the court as a post-release control sanction because Heyder was on post-release control for the Franklin County case at the time of the current offense. Upon his release, Heyder is subject to post-release control for up to three-years.